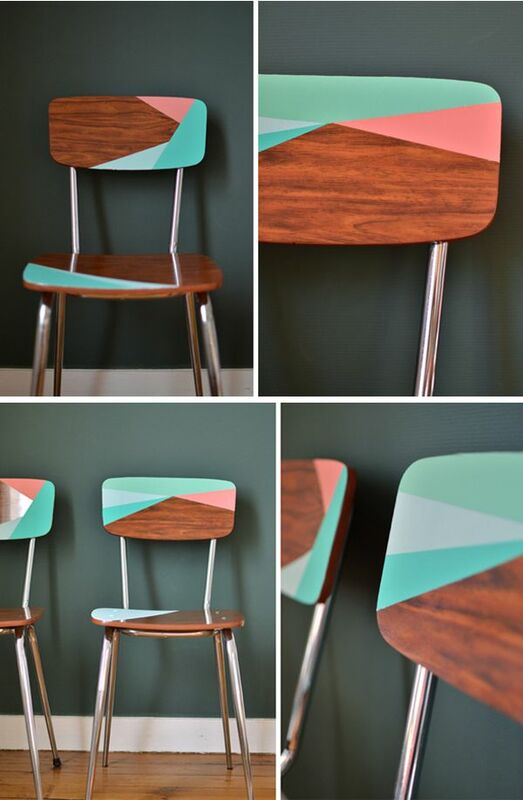 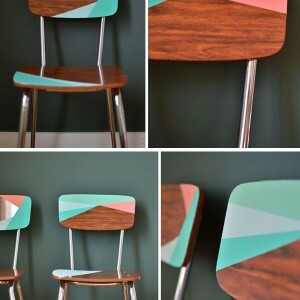 RETRO style is defined by bold shapes and colours, abstract and geometric patterns and quirky objects. 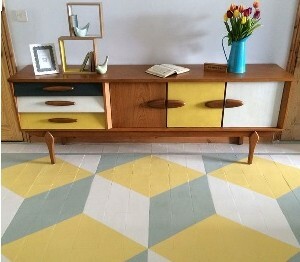 The key to making this look work is to combine the best of the mid-century modern period with contemporary design. 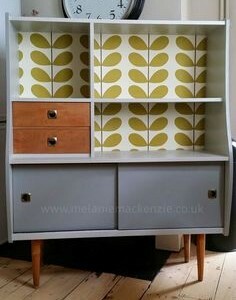 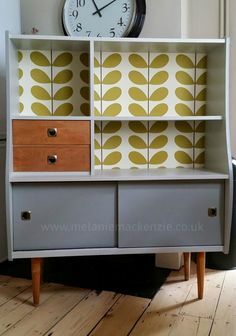 Furniture and materials from the 50’s 60’s and 70’s can be refurbished or upcycled, and combined with complimentary handcrafted items to create an updated retro look that is individual and current.